Did you know that Radwell’s offerings include quality supply chain solutions? We know that you’ll be more than satisfied with our VMI program because of the time and money saved. Plus we also have a great Customer Service Department to help when you have any questions. Want to be contacted about VMI and other Supply Chain Solutions? Vendor Managed Inventory Systems can be a great asset for many types of businesses. For businesses that have equipment maintenance needs and can’t commit to cost prohibitive solutions, VMI might be a great answer. 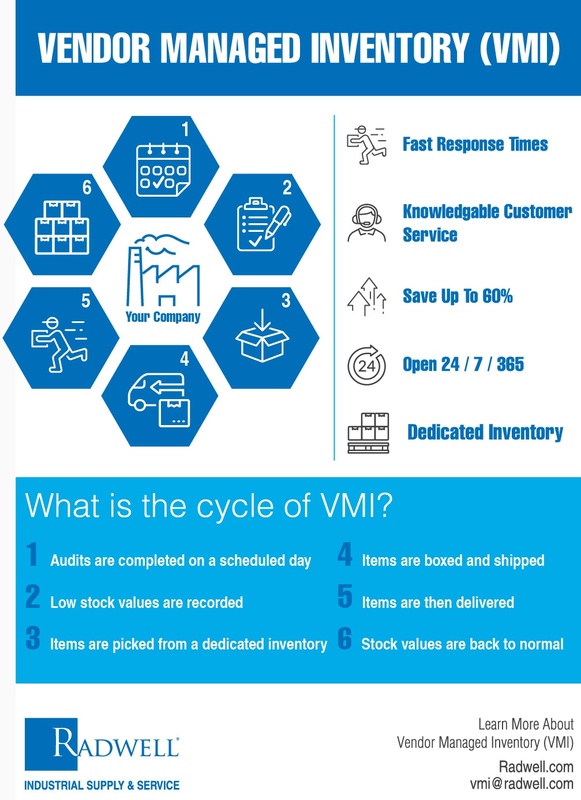 What is the definition of Vendor Managed Inventory? 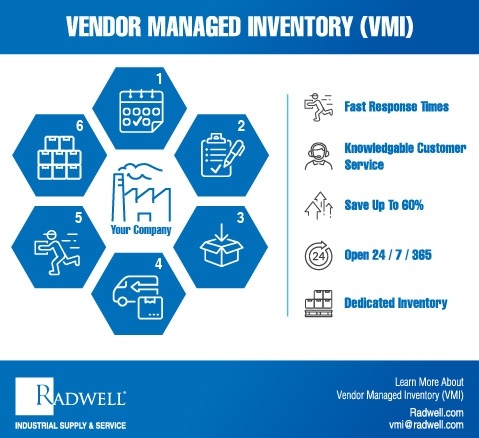 Vendor Managed Inventory (or VMI) is a business model in which the buyer of a product provides certain information to a supplier of that product, and the supplier takes full responsibility for maintaining an agreed upon inventory of the material. There are many benefits to vendor managed inventory. 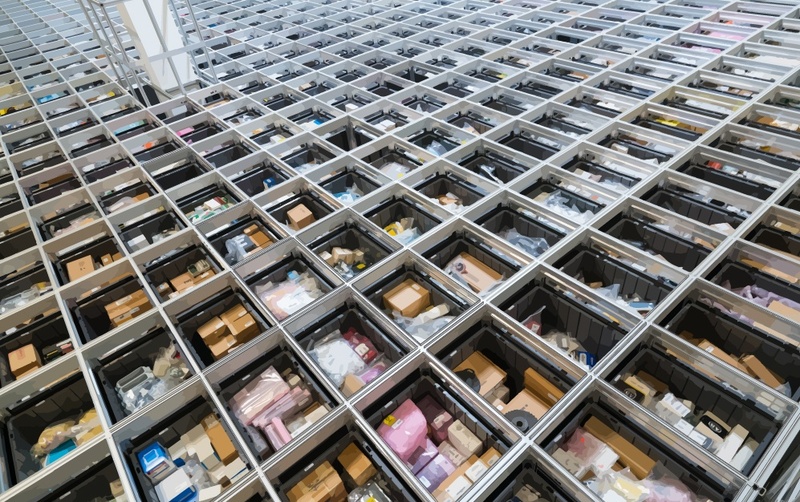 For many companies, vendor managed inventory is the next step in supply chain management. Inventory Optimization and Control -Inventory control is about knowing where all stock is and ensuring everything is accounted for at any given time. An inventory control system or a computerized inventory system is a process for managing and locating objects or materials. 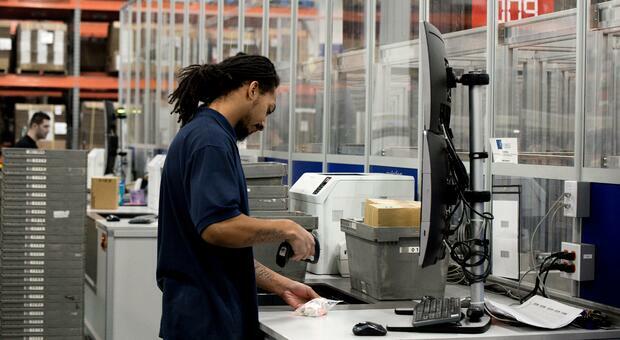 For VMI customers who maintain inventory within their facility, this is a key benefit to having a VMI System. Inventory can be managed at either the vendor’s location or onsite at the buyer’s location but it can easily be managed effectively. Supplier Owned Inventory -When a supplier owns the inventory, there is even less pressure on a business operation to maintain inventory levels and warehousing costs for storage. With a VMI system in place, suppliers can provide inventory needs with minimal client effort. Vendors can provide stock to VMI customers as needed. Barcoded Tracking of Equipment -Efficient tracking of equipment and inventory leads to better data analysis and potentially more cost savings. An organized and high-tech option for organizing inventory can only increase the efficiency of tracking equipment and product. Vendor Managed Inventory providers with automated material handling systems in place can only enhance and improve the process of managing inventory for customers.